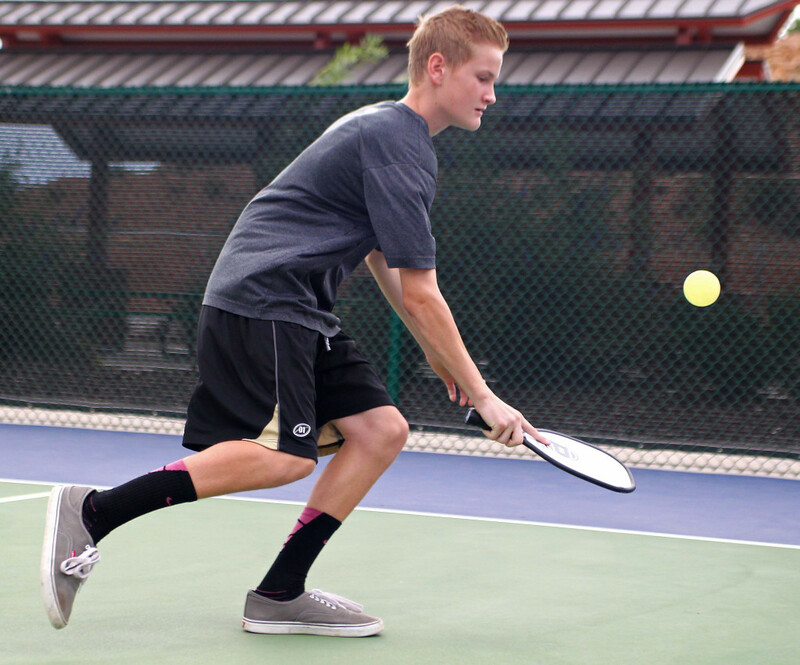 ST. GEORGE – OK, admit it, pickleball conjures up visions of senior citizens in too-short shorts and sun visors ping-ponging wiffle balls on a mini tennis court with 30-dollar Camelbak water bottles and a jar of Icy Hot ointment waiting for them on the sidelines. That’s because the quickly growing sport does, in fact, appeal to the older set. 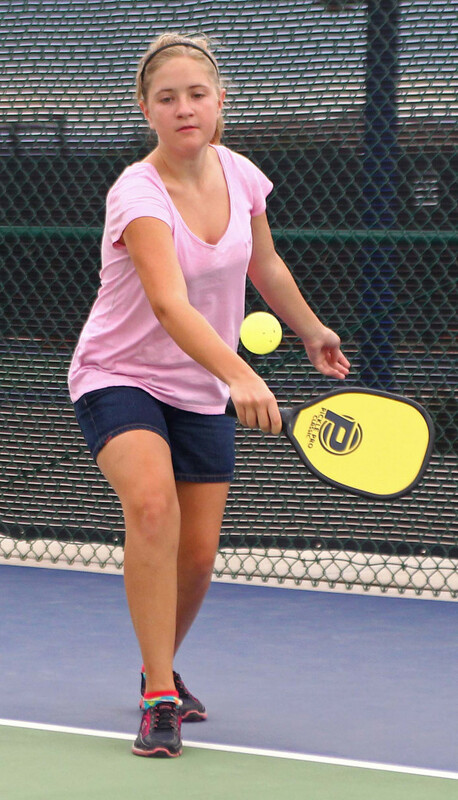 Less running than tennis, cheaper than golf, more fun than jogging, pickleball fits in perfect with the growing upwardly mobile senior set. 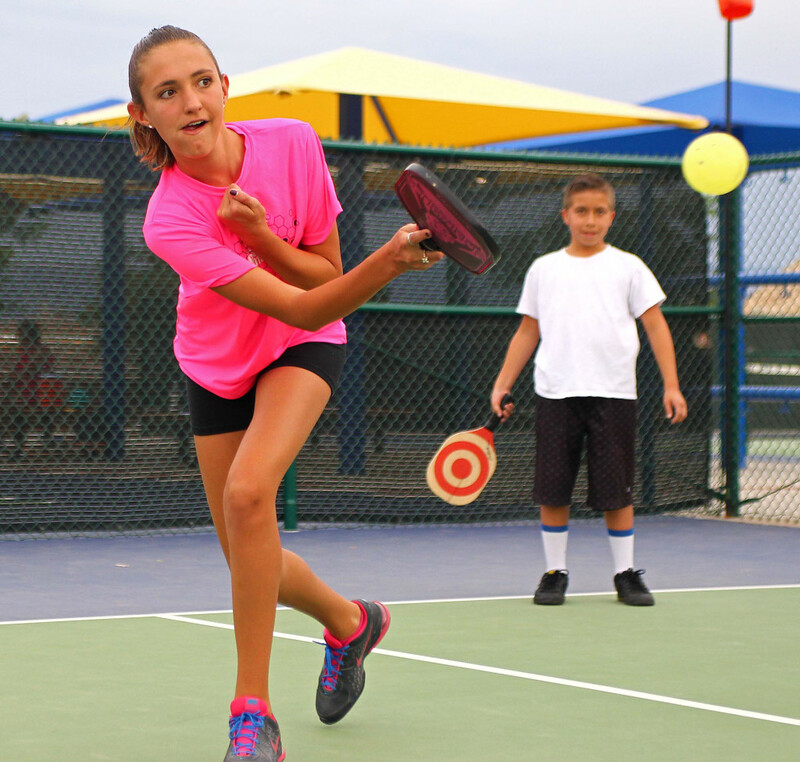 But the kids want grandma and grandpa to know one thing: they love pickleball, too. 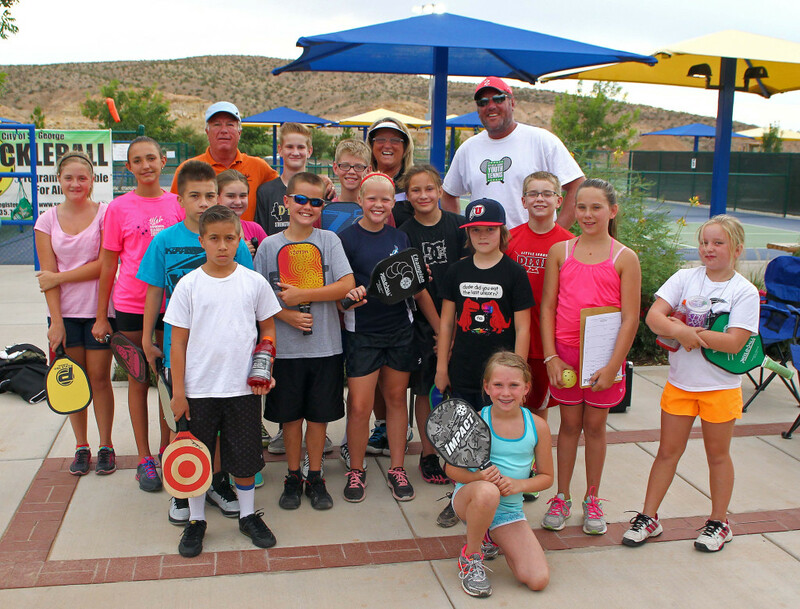 Ludlow, who plays soccer and tennis as well, might as well have been speaking for the entire group that congregated to play Thursday night at the Little Valley Pickle Complex. The 16 or so players competing in St. George’s (and maybe the world’s) first youth pickleball league was there to have fun. 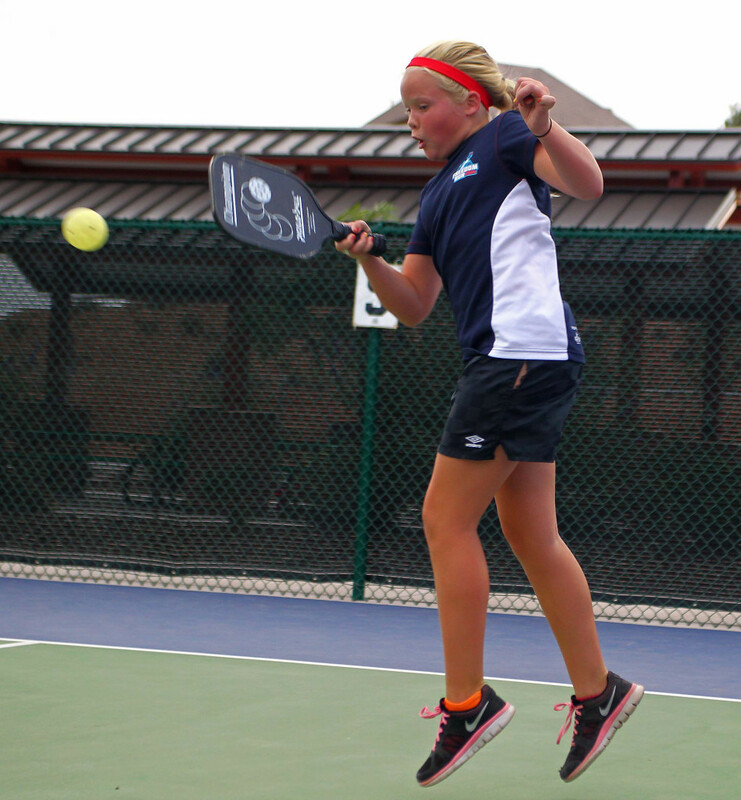 This summer’s youth league is a shortened six-week league, with the winners earning medals and other prizes. Program director Trish Loghry said the first go at the league has been a success, enough of one to offer another league (this time eight weeks long) beginning in September. 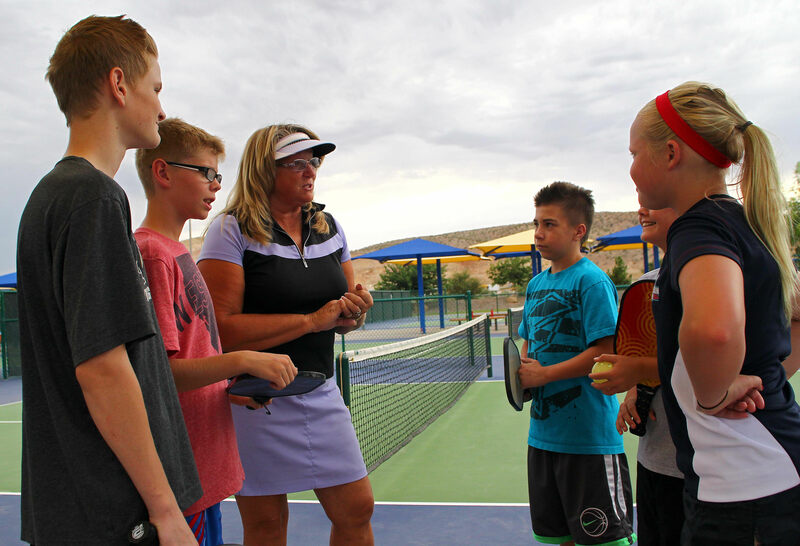 Speaking of growing, the City of St. George currently has 22 pickleball courts, but that number will balloon to 34 with the addition of 12 more courts at Little Valley, a project slated to be completed by Oct. 6. The sport, which uses a court about half the size of a tennis court, a hard wood or carbon fiber paddle and plastic “wiffle” balls, caught hold among the senior set and has even become part of the Hunstman World Senior Games. 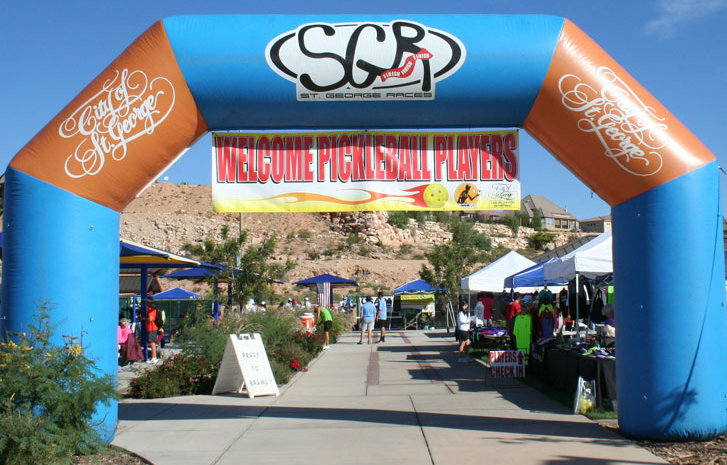 The big tournament of the year in St. George is the “Fall Brawl,” which Bullock said already has 400 registered participants and is slated for Oct. 7-10. 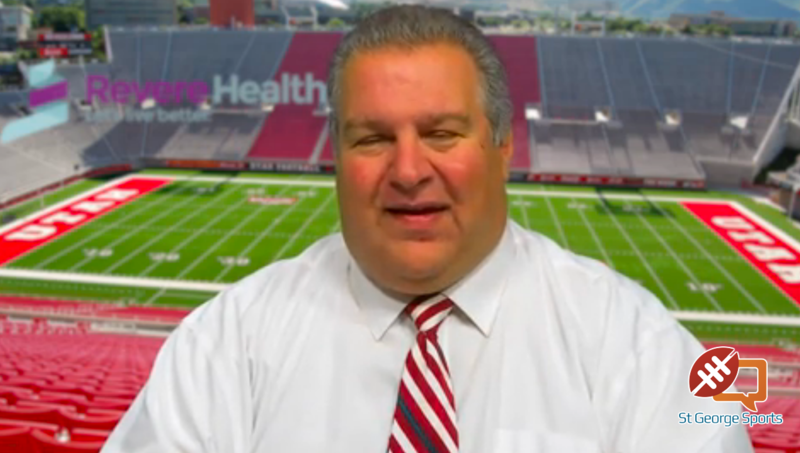 But Bullock and Loghry were equally excited about the growth among the youth players. Two upcoming events will involve youth. 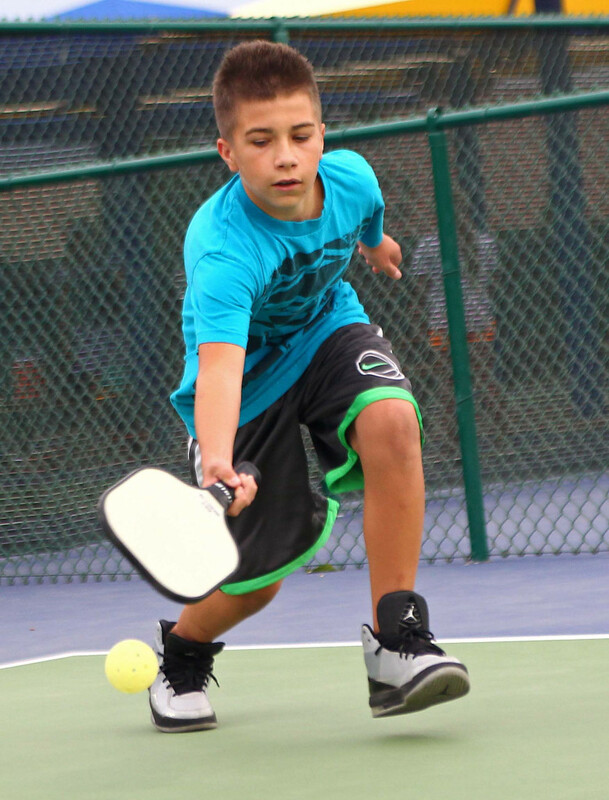 On Sept. 18, there is the “Youth Family Pickleball Tournament,” with all doubles teams featuring two family members. 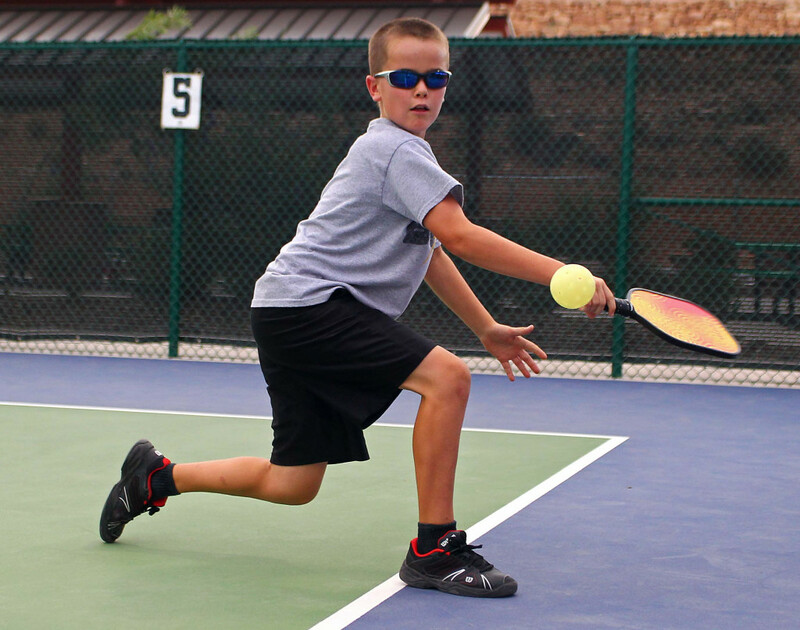 On Sept. 18-19, there’s the Generation Gap Tournament, with all doubles teams featuring partners who are at least 15 years or more apart in age. 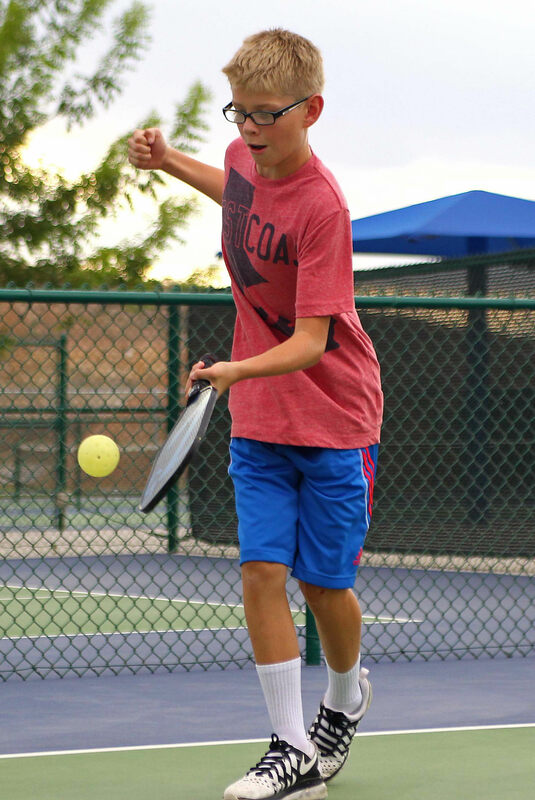 For 11-year-old Carson Kennedy, who had never heard of pickleball until his family relocated to St. George from Colorado a year ago, all of the tournaments give him a chance to play his favorite sport. The older set still have their court time, with St. George investing plenty of time and money into the burgeoning sport. But the youth are out there to stay as well.